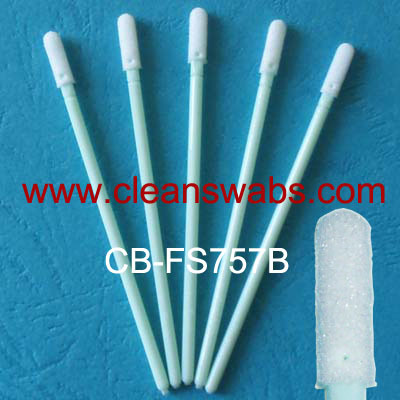 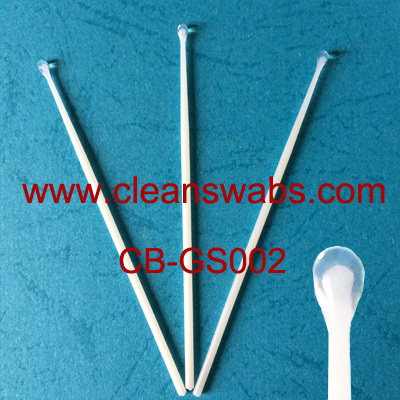 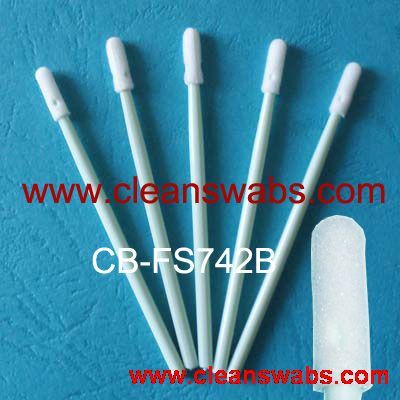 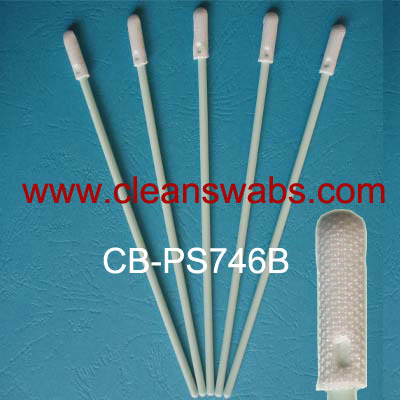 CB-FS742B Small Clean Foam Tip Swab - ShenZhen CleanseBay Technology Co., Ltd. 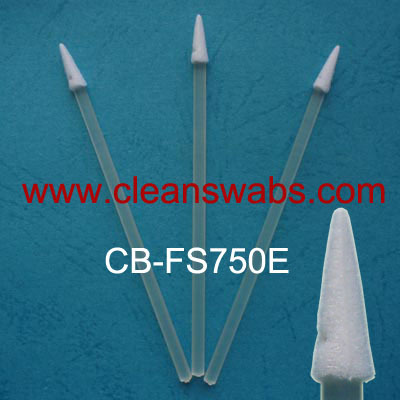 The Cleansebay's CB-FS742B Small Cleanroom Foam Swab is an excellent general-purpose swab for cleaning small and confined areas. 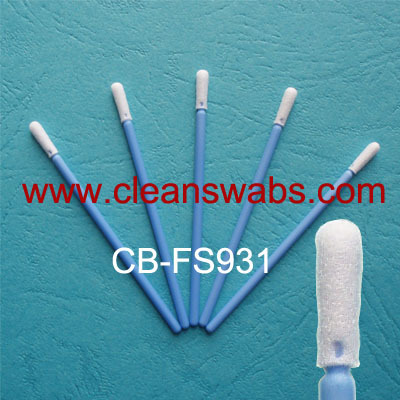 Its laundered head possesses good capacity and cushioning. 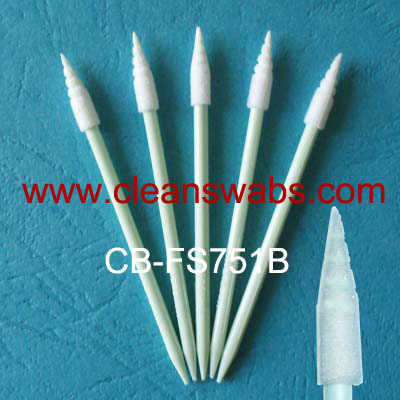 A compact, rigid handle and round internal head core provide firm support.